Minimalist decor ideas that are modern and cool are sought after when it comes to modern interior decorating. Minimalism is a design movement that first began during the 1950s. It began as a creative style used by painters and sculptors. As it progressed it became popular in many areas of design such as interior design. Now it is not just a design style because the basic idea of minimalism has been embraced by many as a lifestyle choice. Minimalists live based on the premise that life is happier when you minimize your possessions. It is about removing focus from material things and possessions. Not everyone who uses and appreciates minimalism lives a minimalist lifestyle. 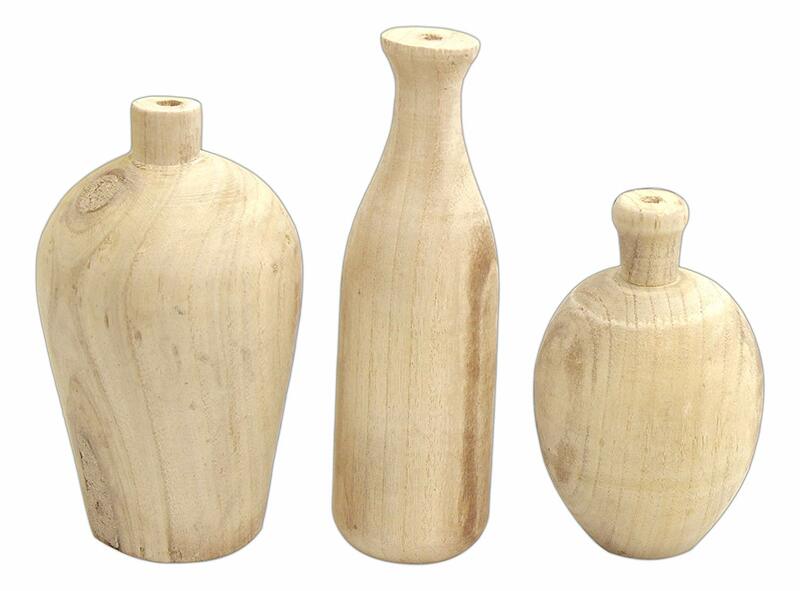 Many people choose this style for home decor because it is clean, fresh and easy to maintain. 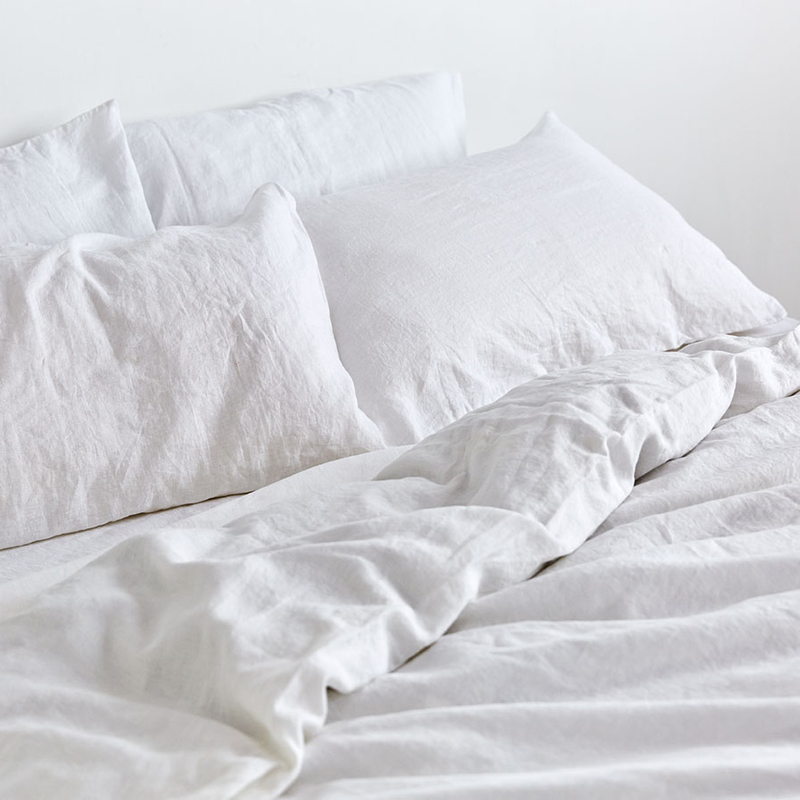 Decorating your home in a minimalist style can also help to reduce stress. This is because science has proven that clutter is a great contributor to stress. Clutter and also affect your level of concentration. You can begin decorating your home by first deciding on the basic items you need. Implement the minimalist philosophy of one in/one out when replacing items. 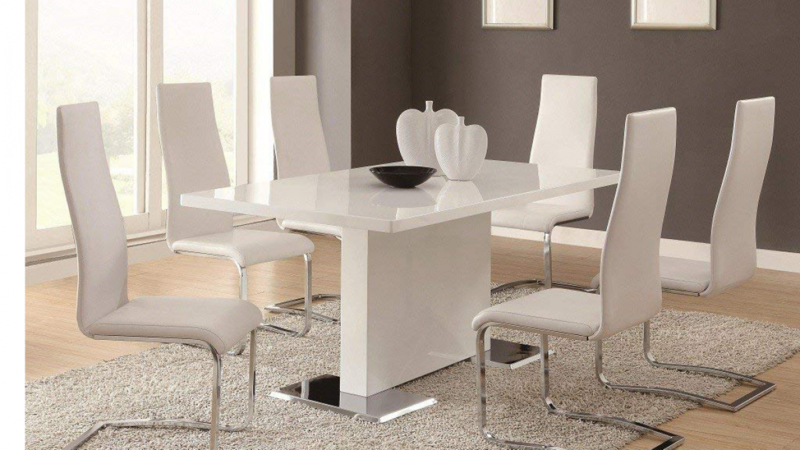 If you buy a new table then dispose of the old one because this will ensure that clutter does not build up over time. One of the stand out features of minimalist interior design is a base featuring a neutral shade. This is because using a bright shade or patterns is too busy for this look. 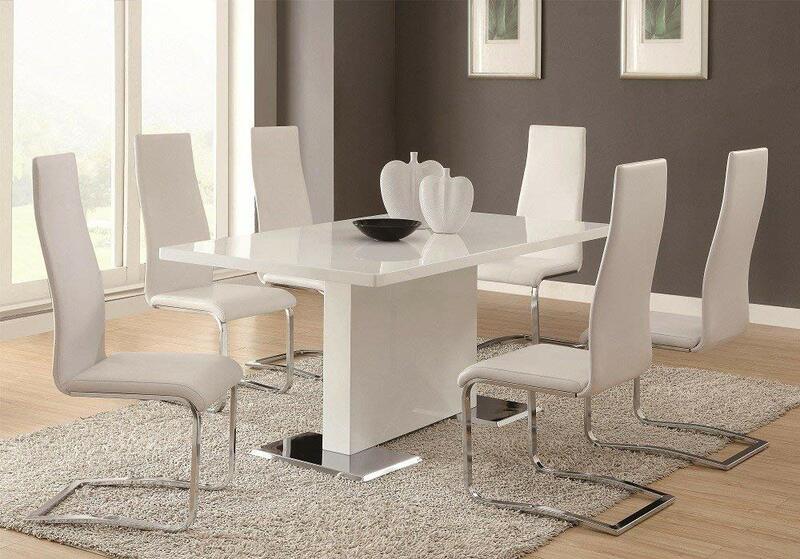 When choosing large furniture such as a dining table match with your base neutral because this will work well. Remember to choose quality over quantity when decorating your minimalist home. This is because to achieve this style you need to keep the number of items to a minimum. When you choose high quality items you can spend time choosing perfect pieces that will last for a long time. Black and white is a popular choice for minimalist interior design styles. 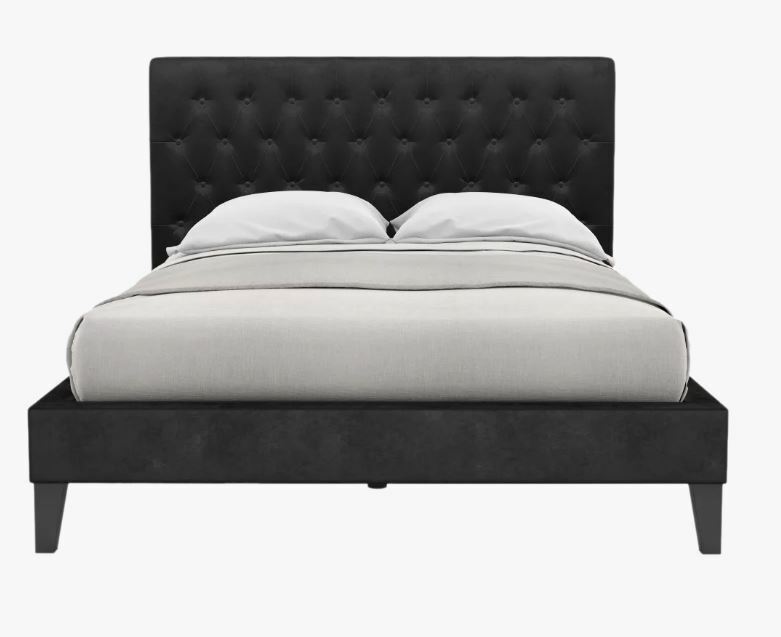 This beautiful velvet bed is a great example of a quality item that works well. You can add color to your home because using a single tone throughout can be quite boring. Choose earthy colors such as browns, greens and blues. Use wooden furniture and textures to create interest rather than splashes of color. Solid colors that blend well together and work with your neutral base are best. 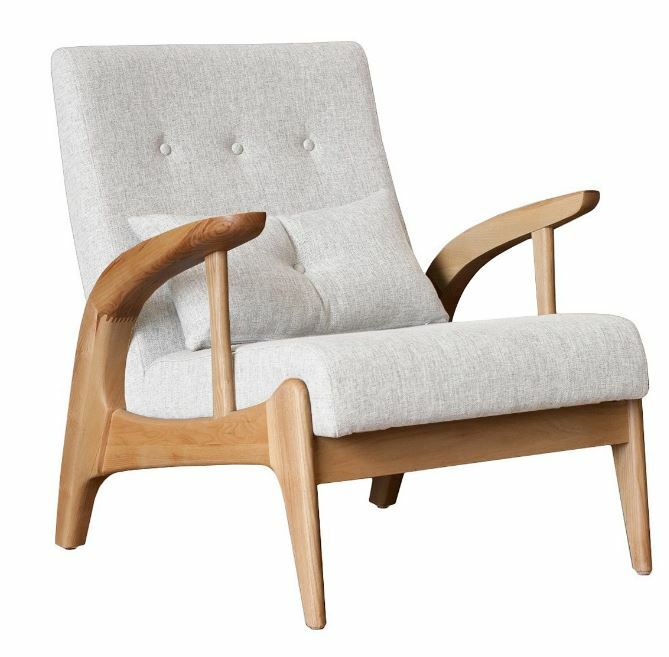 You will love this armchair because it is the perfect way to add some interest to a minimalist room. It is basic in design and features neutral colors as well as some interesting fabric texture. If you need to add something with a little bit of color to a very white area this is sure to work very well. Using different textures in similar tones is a wonderful way to create interest. 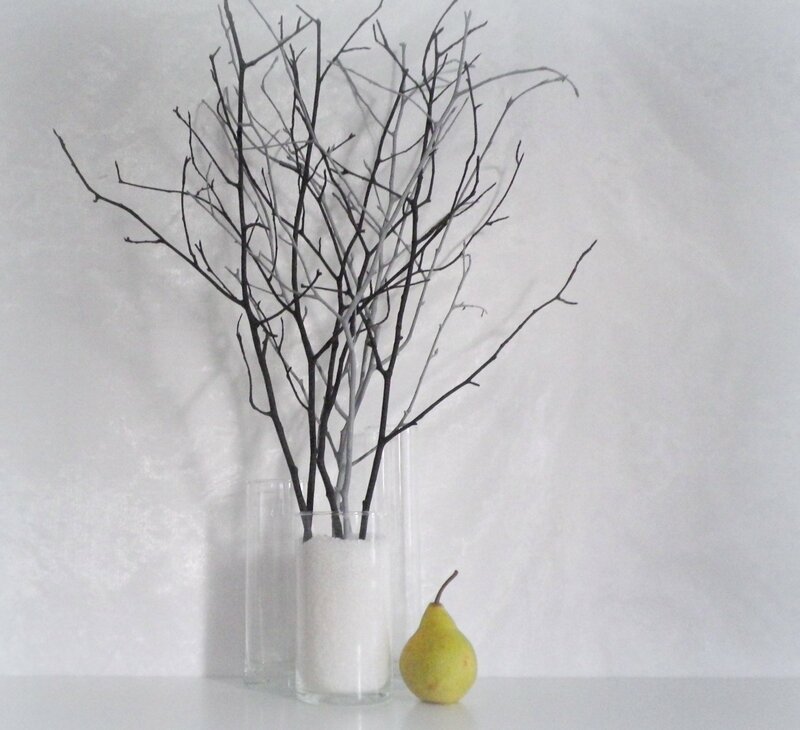 Bring a little bit of nature inside without adding more color than you want to with these decor branches. Art plays an important part in interior design. 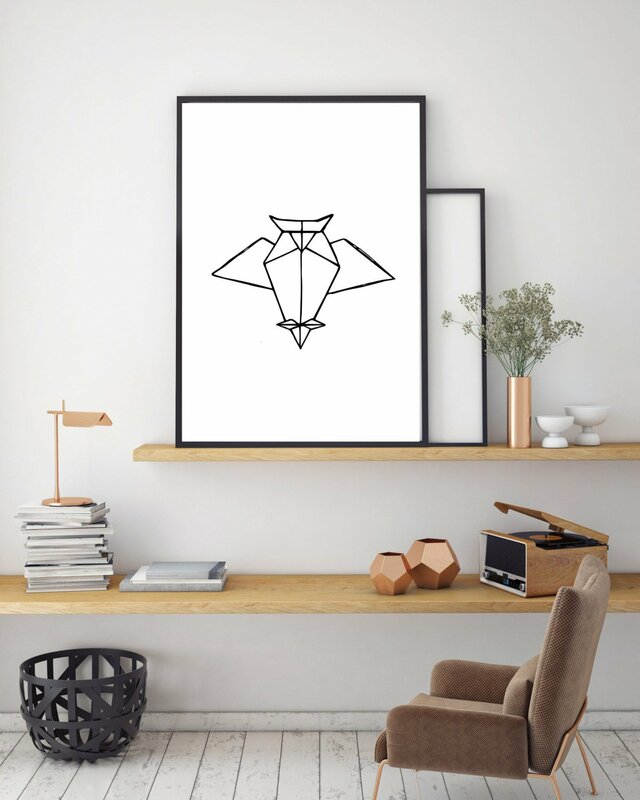 Consider your tastes when it comes to the subject and carefully select placement when hanging. Too many decorative pieces will detract from your minimalist look but not enough will leave your rooms looking bare. 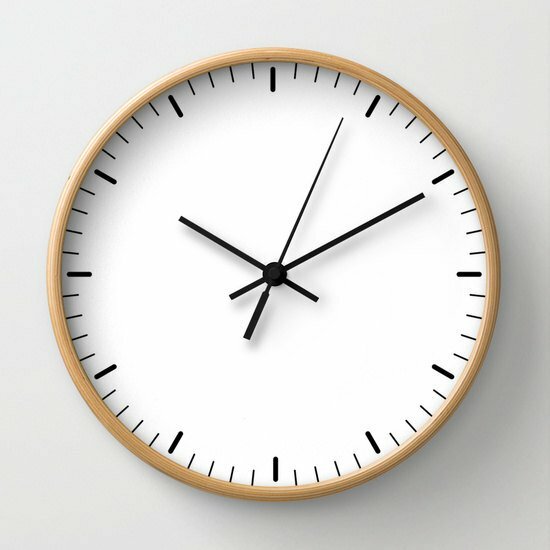 This clock is great because it is available with the wooden frame as shown or with a black frame. It is suitable for any blank wall in your home and the design is classic in nature. This bowl is great for storing trinkets or it can be used to hold small houseplants such as succulents. Concrete is used a lot in industrial style interior design. 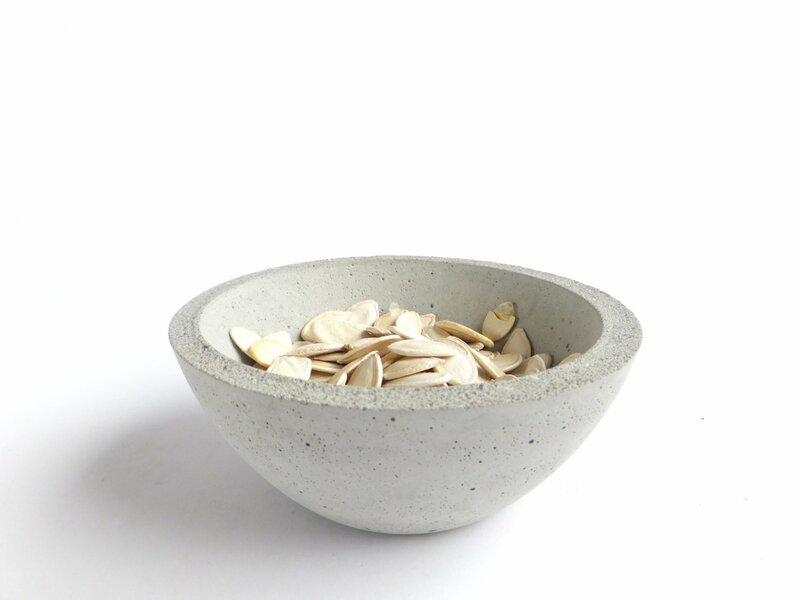 It can add a really nice touch and the neutral color of this bowl is sure to work with your minimalist decor.